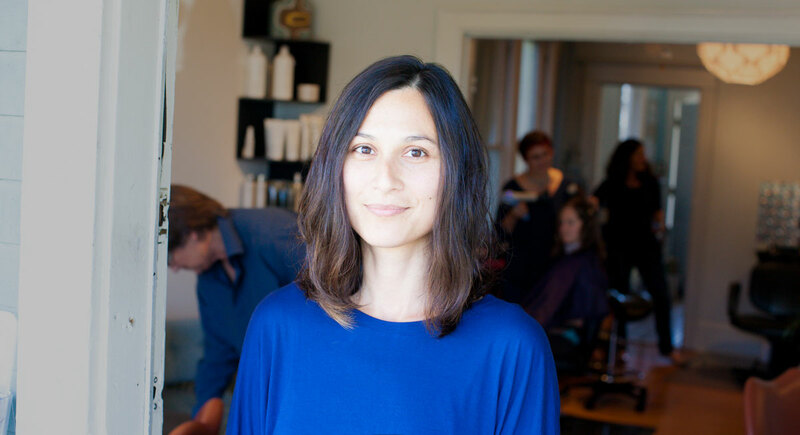 Located in Seattle’s eclectic Columbia City, the stylists at Pure Alchemy Organic Salon help our clients look and feel their best. Haircuts, color and styling plus all-natural products — all in a space that feels a lot like home. We are happy to offer a free consultation to talk through your new look.